One of the ways that many small businesses find contract professionals for their digital marketing needs, including video production, is through aggregator sites like SmartShoot, UpWork, and VideoPixie, among others. The benefits of such an approach are the ability to post a project and its specifications, then let a bunch of professionals bid on the project. Not only are you able to see many different pricing options, but you’re also able to check out the portfolios of the talented professionals applying to your project. Sounds like a perfect way to find video production talent, right? Not quite. Aggregator sites have their strengths, but they also have significant drawbacks for full-featured productions that should make business owners consider all of their options before heading down the job posting site path. First, there’s the issue of specialization and skill sets required to complete an entire video. Are you going to post for a videographer, then post for an editor, and finally post for a voiceover artist to complete your video? What if you need acting talent or scripting services? Most people on job listing sites have a specific skill set, like videography, and are not going to be both skilled editors and skilled videographers. Even when they possess multiple talents, they likely will lack the marketing knowledge necessary to understand the best ways to execute your video, which means you need to be prepared to bring all of the creativity and strategy to the project yourself. The other issue of finding several contract professionals to piece together a full corporate video production is the logistical concerns in working with people possibly from different areas who don’t know one another. For instance, if you hire a videographer to shoot the footage, then you find an editor separately to piece it all together, you have to arrange the handoff of data and communicate with multiple people about your needs and goals for the video. Furthermore, most business and marketing professionals are not sure what criteria to consider when hiring each contractor. You know a great video when you see one, of course, but do you know how to select the right editor based on a bunch of portfolio samples? If you need numerous contractors to make a project work, you’re taking a risk every time you hire a new person, whereas a production company already has trusted talent at every position and stage of production. If you happen to receive bids from companies rather than individuals, meaning they can handle all aspects of the production process, keep in mind that most video sites (notably SmartShoot and UpWork) take a 20% cut of the bid, so you’re going to be overpaying by 20% versus finding the same companies on Google. No company is going to eat the 20% margin, just like you wouldn’t lose a 20% cut of your profits for your product or service; you’d pass along the costs to your customers. 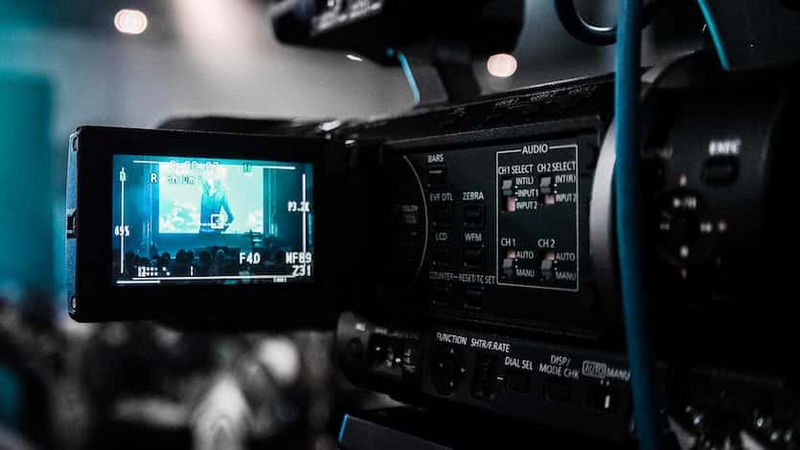 Finding companies capable of producing professional video work on Google is relatively straight-forward and requesting quotes from each company is not much more difficult than signing up to a video job posting site. The savings in the end make the process much more worthwhile. Another danger of video job posting sites is the quality of talent available on them. Most seasoned professionals avoid sites like SmartShoot because of their history of low paying gigs, the emphasis on submitting low-ball offers for projects, and the sense that such sites create a “race to the bottom” mentality. The best professionals want to be judged on the quality of their work, not on budget alone, yet the whole listing process encourages undercutting. As a result, most of the more experienced companies and contractors avoid using the sites, which leads to decreased quality of results for businesses looking to find video professionals. For individuals looking to have wedding video footage edited, or businesses doing small event videos, the sites make a lot of sense and offer great value. If you’re trying to produce a high-end video production, though, stay away. Sites like SmartShoot and UpWork are ideal for low budget projects where quality is less of a concern than cost. As a result of the typical project budget ranges (which are low), most video professionals on the sites have 1-5 years of experience and are more interested in building portfolio work than making a living. As long as you are ok trusting your marketing message to a less experienced contractor, video job sites can be a good budget solution. That being said, Brightcove, a marketing agency, found that 62% of consumers had a negative opinion of a brand that had poor quality videos and 23% would hesitate to purchase from that brand. If you decide to avoid the job posting sites and video aggregator networks, you’ll want to use the right approach to finding companies on Google or a resources directory. 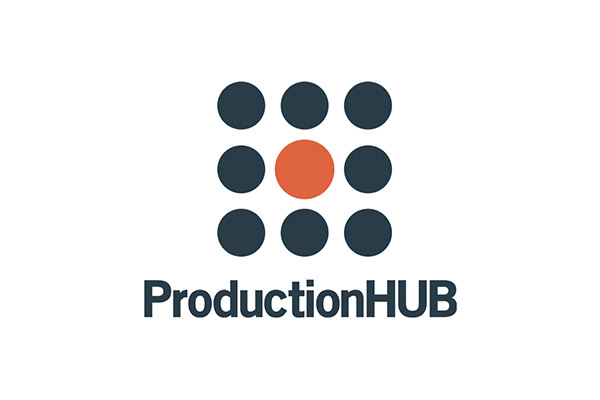 One great directory is ProductionHub, where you can find a variety of companies to meet your needs, see their portfolio work, and contact them directly. ProductionHub can be a bit intimidating at first because of the sheer number of companies and categories, but simple Google searches like “corporate video production (city)” or “explainer video production company” or “training video production company” can lead you down the path to companies that will be happy to provide free quotes.